There is a proverb which says that a stitch in time saves nine, which means that a timely action might prevent a great loss. This is particularly true when it comes to any kind of damage to our house. Assets in any form should undergo timely inspections and maintenance to keep problems at bay. Even a small crack is an indication that some building movement has occurred and a gaping crack is a sign that significant movement has weakened the structure of a building.­ Cracks are not just ugly they are evidence that a property has suffered structural damage and that the walls need to be repaired and strengthened before deteriorating to a state that the only remedy is to rebuild the wall. The solution is to establish and rectify the cause of the crack. Often all that is needed is crack stitching, which ties and strengthens cracked brickwork to ensure that the walls become as good as new. Crack stitching is a masonry repair technique, the purpose of which is to reconnect and reinforce walls in the vicinity of cracks. The function therefore is not only to tie the wall across the cracks but also strengthen the masonry in order to ensure that new cracks do not form adjacent to those that have been repaired. That is why stainless steel helical bars are used to stitch across the visible cracks and make the masonry walls strong. 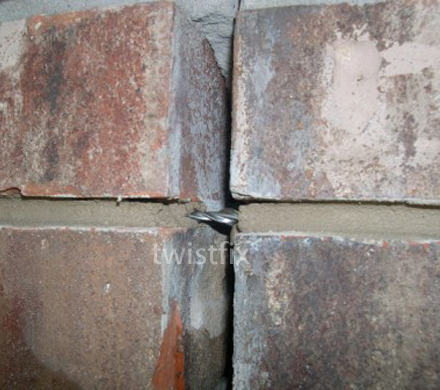 If crack stitching is to be carried out in face brickwork then the helical crack stitching bars are put into slots which are cut into mortar bed joints. This is done to ensure that the crack repairs can be easily hidden and the cracks are neatly stitched with minimal disturbance. When the helical bars are utilised to stitch cracks in rendered walls, then the bars can be put directly into slots made along the masonry units to bind them together. The crack itself can then be filled with an epoxy crack filler to ensure that moisture is kept at bay and freeze/ thaw damage is avoided. Structural Engineers regularly specify crack stitching as a part of a masonry repair system as it has emerged to be the most effective retrofit solution for strengthening cracked walls. The emergence of the handy Twistfix crack stitching kit has also made it simple for builders and competent homeowners to do the job themselves by following some basic installation guides. 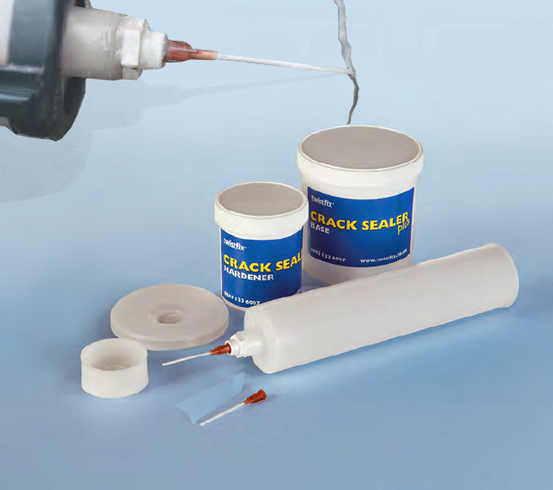 Polymer modified crack stitching grout is engineered specifically for bonding helical bars into masonry, offering a technique for non-disruptive masonry repairs for cracks in bricks, blocks and stone walls. When it comes to the maintenance of your house, it is best to spend wisely. 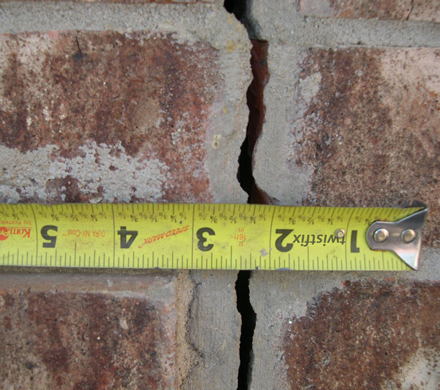 A small crack that remains untreated can cost you major money in the long run. The idea is to opt for the most cost effective method that is proven to be able to deal with the problem easily and permanently. As such, if you are a homeowner needing masonry crack repair but unable to take on the task yourself, then find a Twistfix registered contractor who has hands on experience in crack stitching and related wall repair techniques. The minute you take to make a call to a contractor might just be the stitch in time that can save your wall from an expensive rebuild. For more information on crack stitching walls contact us on 0845 123 6006 or email sales@twistfix.co.uk.